PHILADELPHIA, July 25 (Reuters) -- Democratic National Committee Chairwoman Debbie Wasserman Schultz said on Monday she will not open the party's national convention in Philadelphia, the Sun Sentinel newspaper reported. "I have decided that in the interest of making sure that we can start the Democratic convention on a high note that I am not going to gavel in the convention," Wasserman Schultz told the Florida paper. The announcement follows a chaotic incident Monday morning as protesters jeered the party chairwoman over leaked emails showing Democratic officials worked to undermine Bernie Sanders in his presidential primary battle with Hillary Clinton. Hours before the start of the four-day gathering to nominate Clinton for the White House, outgoing Democratic National Committee head Debbie Wasserman Schultz struggled to be heard above boos as she spoke to the Democratic delegation from her home state, Florida. 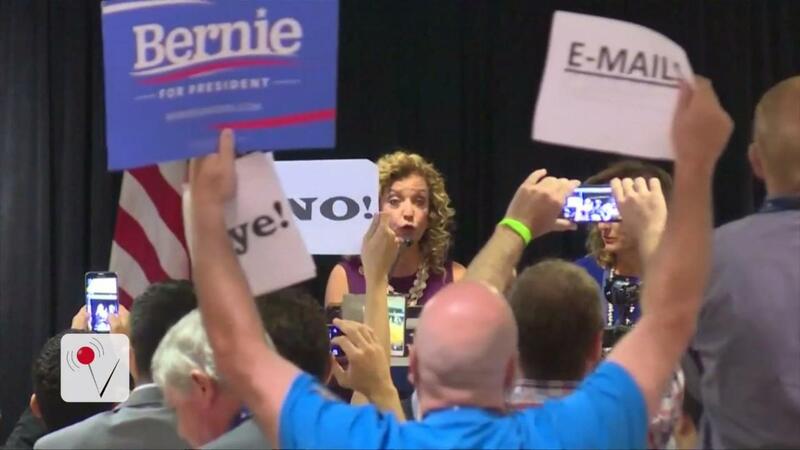 ​​Protesters held up signs that read "Bernie" and "E-MAILS" and shouted "Shame," as she spoke. Others at the meeting cheered and clapped for Wasserman Schultz, who is stepping down over the email controversy. She promised to work hard for a Clinton victory over Republican Donald Trump in the Nov. 8 election. "You will see me every day between now and November 8 on the campaign trail," she shouted over the noise of the crowd. It was an embarrassing prelude to the convention in Philadelphia, which Democratic officials had hoped would convey no-drama competence in contrast to the volatile campaign of Trump. The New York businessman was formally nominated for president at a chaotic Republican convention in Cleveland last week. At least one national opinion poll showed Trump benefiting from a convention "bump" and pulling just ahead of Clinton, having lagged her for months. The cache of emails leaked on Friday by the WikiLeaks website disclosed that DNC officials explored ways to undercut Sanders' insurgent presidential campaign, including raising questions about whether Sanders, who is Jewish, was an atheist. Wasserman Schultz resigned on Sunday, effective at the end of the convention, after the leak of more than 19,000 DNC emails put the spotlight back on Sanders' failed bid to win the nomination and in particular on his complaints during the campaign that the party establishment was working to undermine him. A democratic socialist, the U.S. senator from Vermont galvanized young and liberal voters with his calls to rein in Wall Street and eradicate income inequality. While Sanders has endorsed Clinton, she faces the task of attracting his backers as she battles Trump. His supporters were already dismayed last week when Clinton passed over liberal favorites like U.S. Senator Elizabeth Warren of Massachusetts to select the more moderate U.S. Senator Tim Kaine of Virginia as her vice presidential running mate. "You can't roll over people and expect them to come up smiling," said James Zogby, a Sanders supporter and president of the Arab American Institute. The Clinton camp questioned whether Russians may have had a hand in the hack attack on the party's emails out of an interest in helping Trump, who has exchanged words of praise with Russian President Vladimir Putin. A CNN/ORC opinion poll on Monday gave Trump a three-point lead over former secretary of state Clinton, 48 percent to her 45 percent in a two-way presidential matchup. 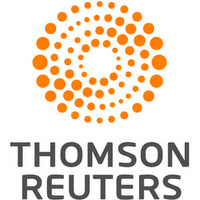 The survey was conducted July 22-24 and had a margin of error of 3.5 percentage points. Clinton, 68, a former first lady and U.S. senator, will be the first woman nominated for president by a major U.S. political party. She waged a months-long battle to defeat the unexpectedly tough challenge from Sanders, 74. Sanders was among those due to speak on the first evening of the convention. Other speakers included President Barack Obama's wife, Michelle Obama.